This property offers free parking and room service. 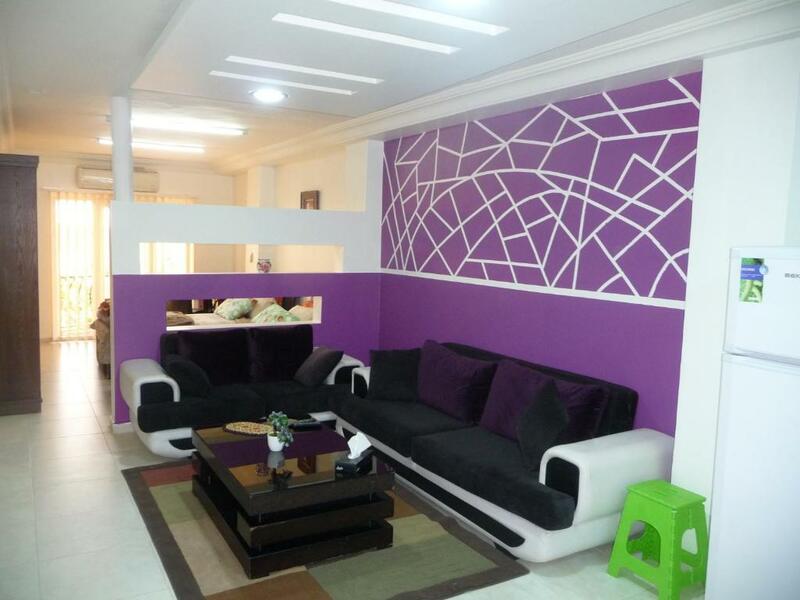 ARABELA Mini Apartments offers accommodation in Irbid, 1,000 yards from Al Yarmok University. Guests staying at this apartment have access to a fully equipped kitchenette. 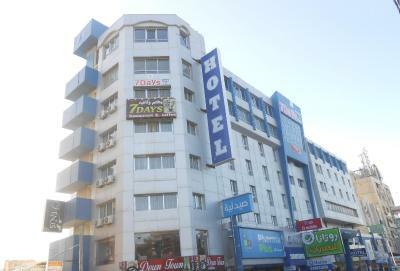 Located in Irbid, this hotel offers a modern gym, a rooftop restaurant and rooms with air conditioning. Free Wi-Fi and free private parking are available. 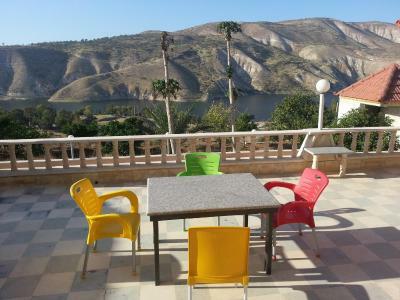 Overlooking Arab Valley Lake, Murshed Motel is set in Irbid’s countryside in Jordan, just 350 yards from the lake. It features rooms with beautiful views and free Wi-Fi. Just a 1-minute walk from the main gate of Al Yarmouk University, Nahas Plaza is situated in Irbid. It offers free Wi-Fi in all areas, classic suites with modern amenities and a Mediterranean Restaurant. 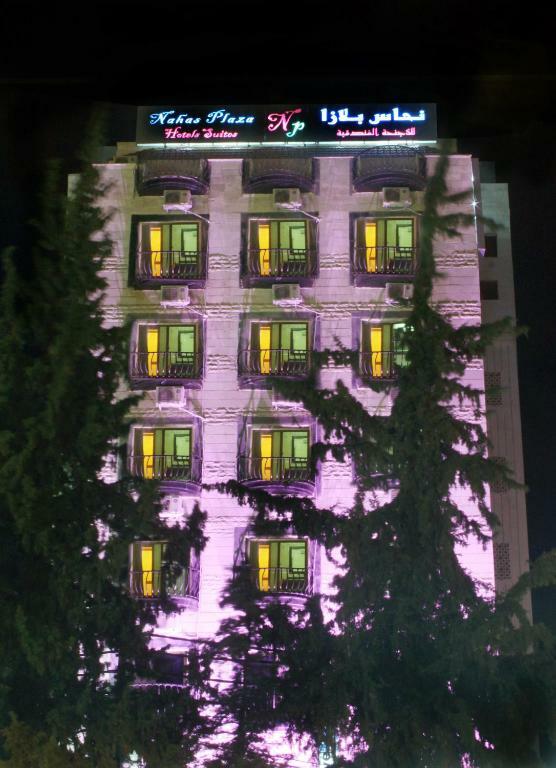 Located in central Irbid, Sara Crown Hotel offers simply furnished accommodations. It features free Wi-Fi in all areas and free private parking. Naseem Street is a 2-minute walk away. A 5-minute walk from Yarmouk University, Sedrh Hotel offers self-catering accommodation with free Wi-Fi and private parking. It features a 24-hour front desk and an on-site restaurant. Just a short walk away from Al Yarmouk University in Irbid, Seven Days Hotel features simply furnished accommodations. It offers free Wi-Fi in all areas, an indoor swimming pool, a fitness centre and a hot tub.